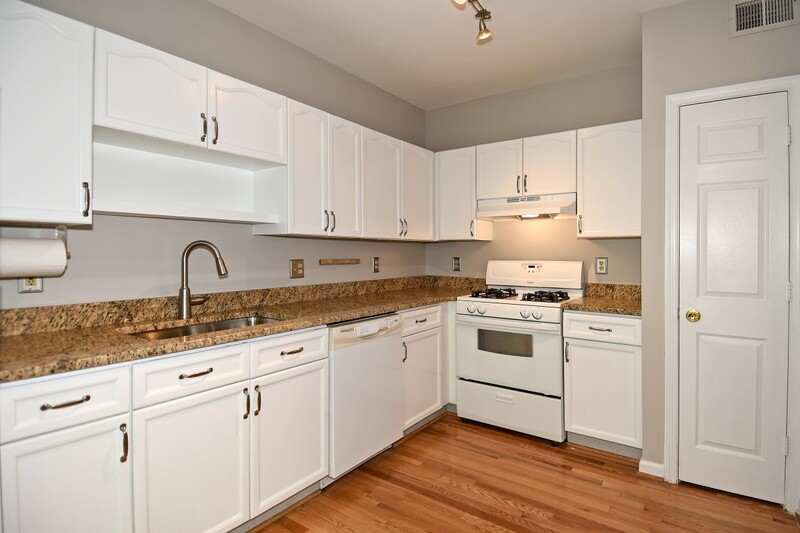 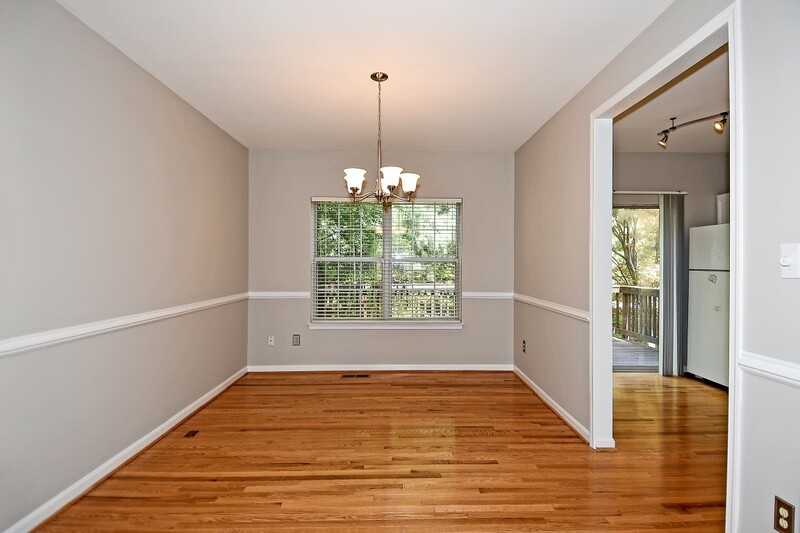 Everyone Loves a Bright and Fresh Rental! 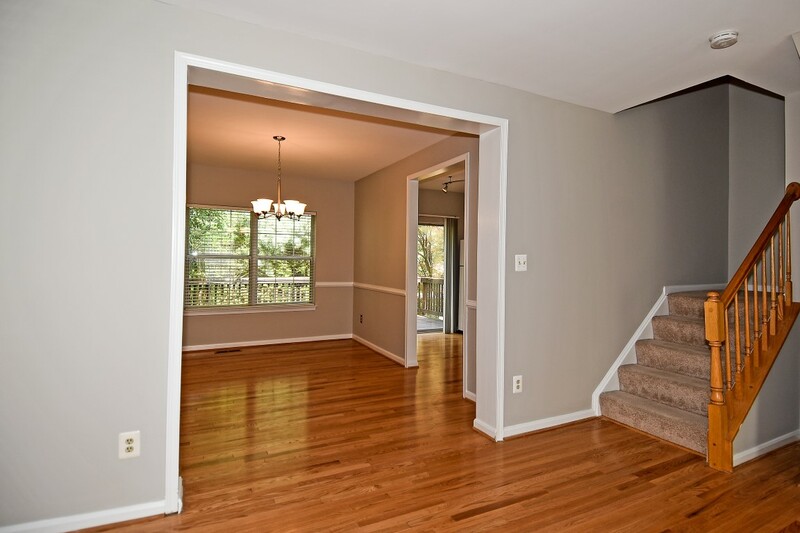 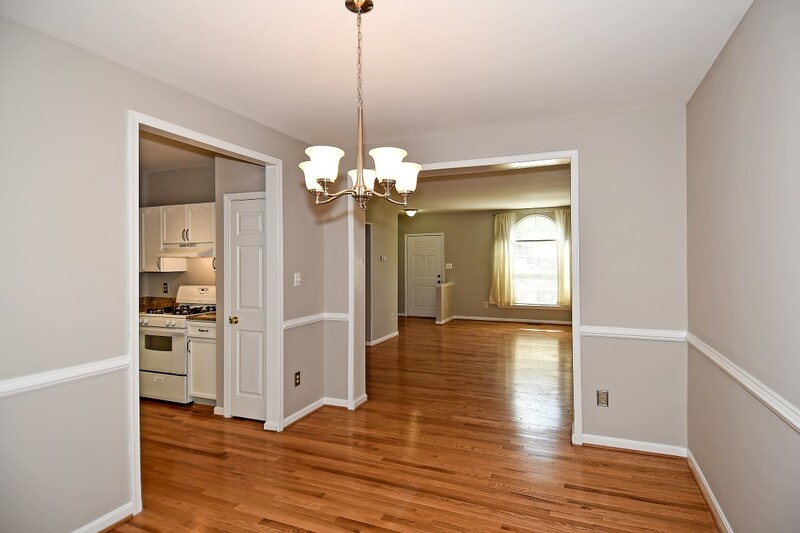 Check out what a fresh coat of paint and some special touches can do to a great townhouse. 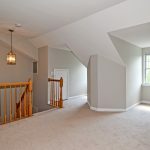 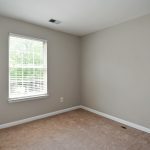 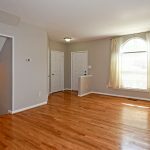 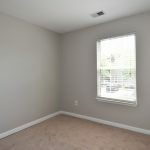 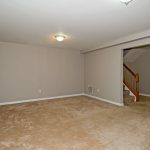 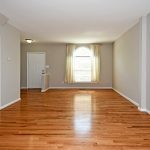 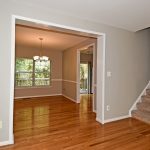 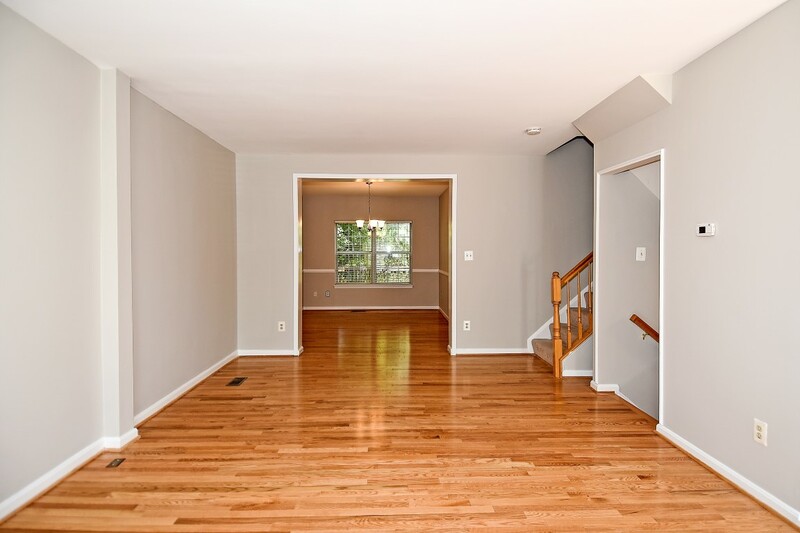 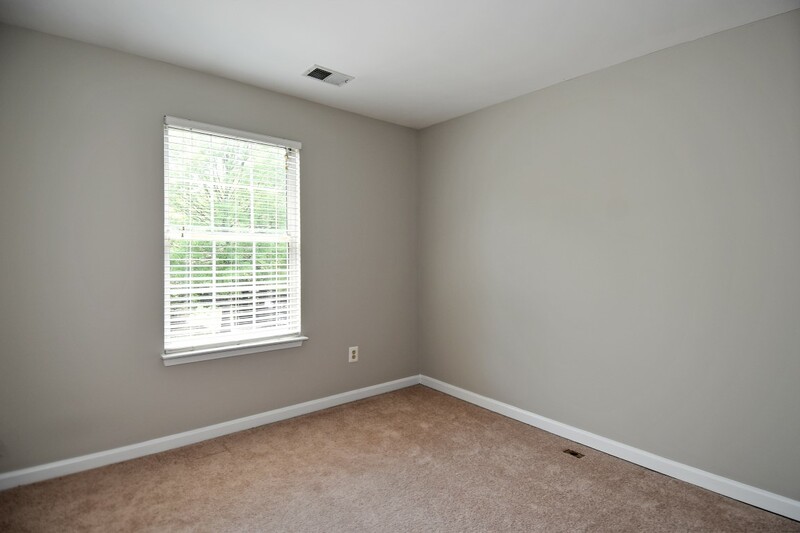 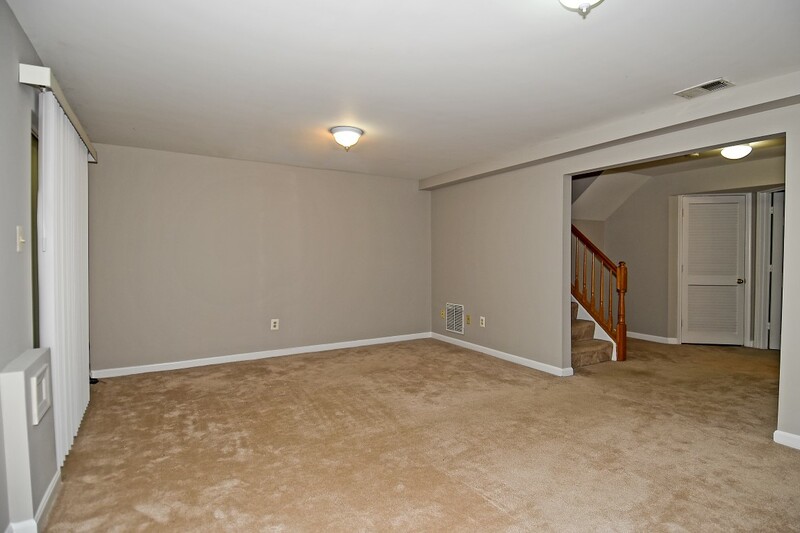 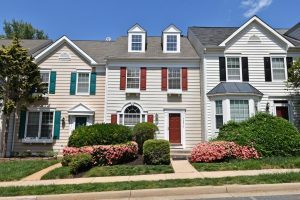 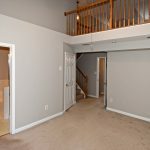 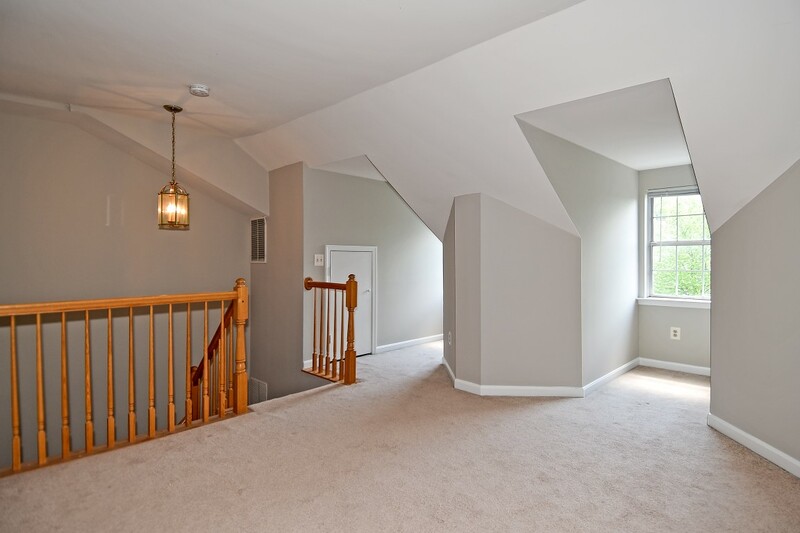 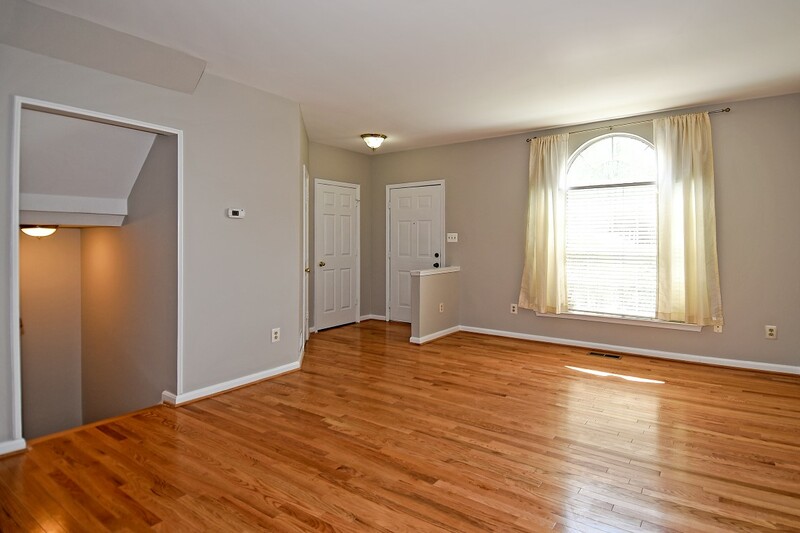 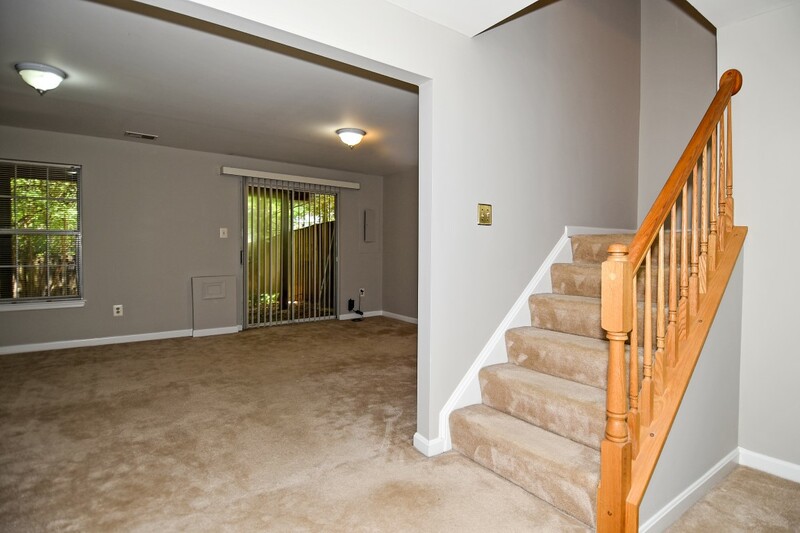 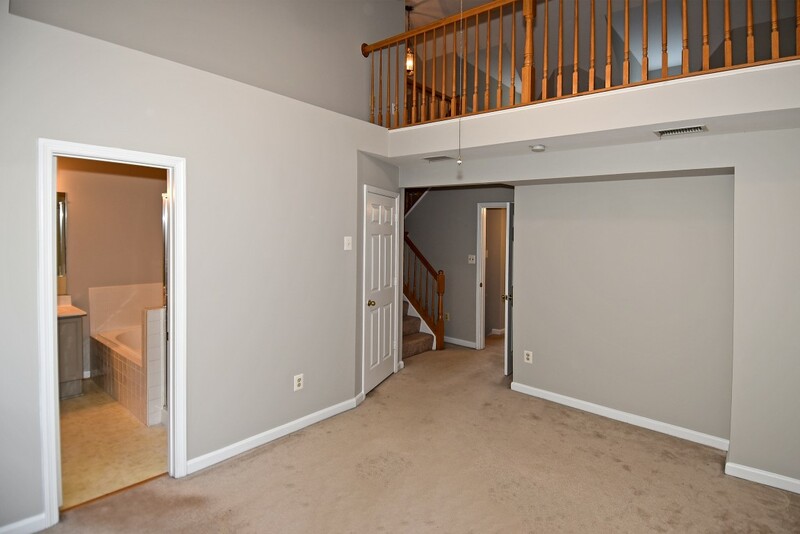 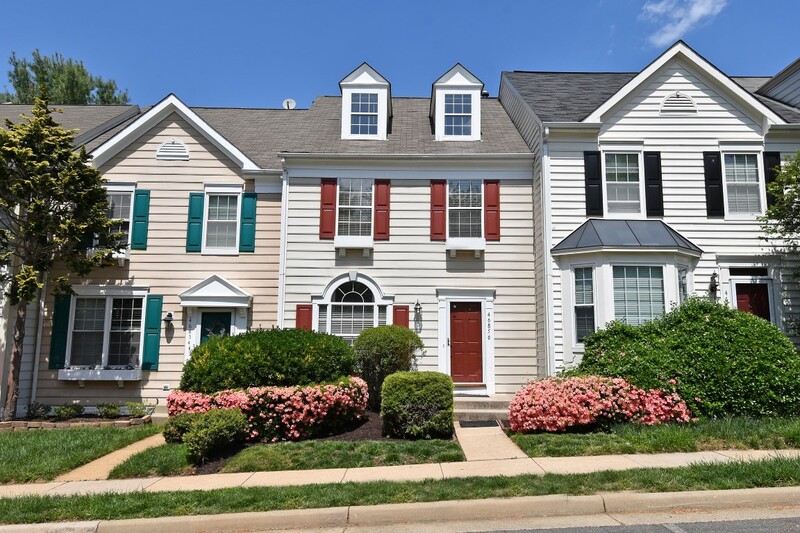 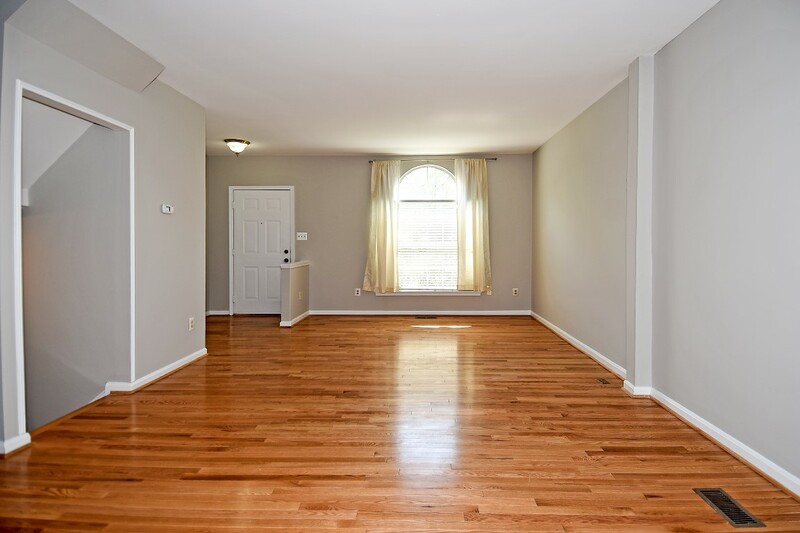 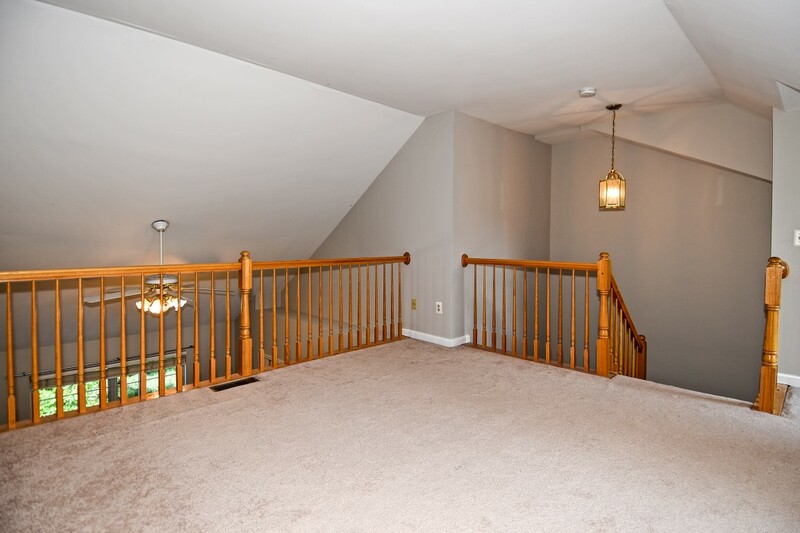 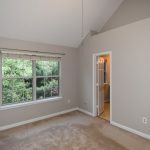 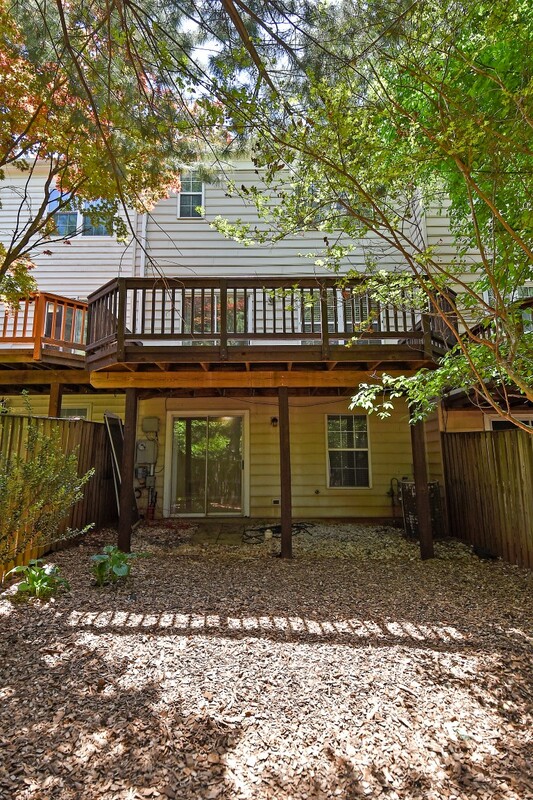 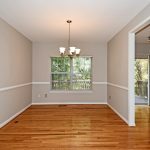 This 4 level townhouse features a master bedroom loft that’s perfect as a sitting room and/or office space. 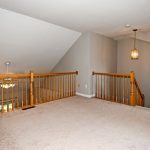 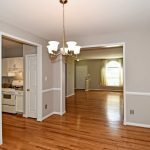 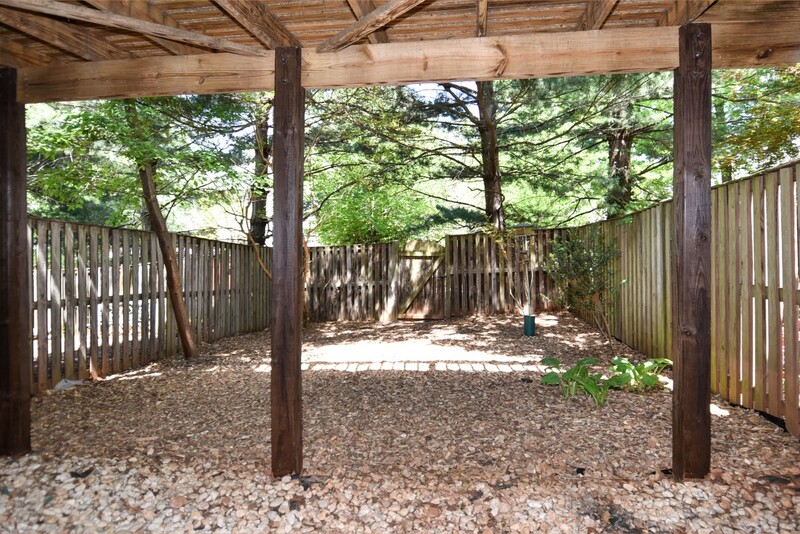 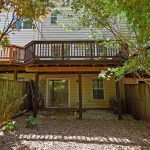 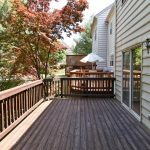 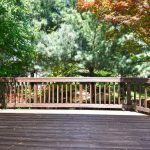 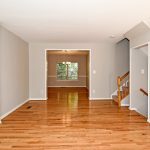 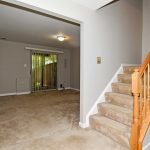 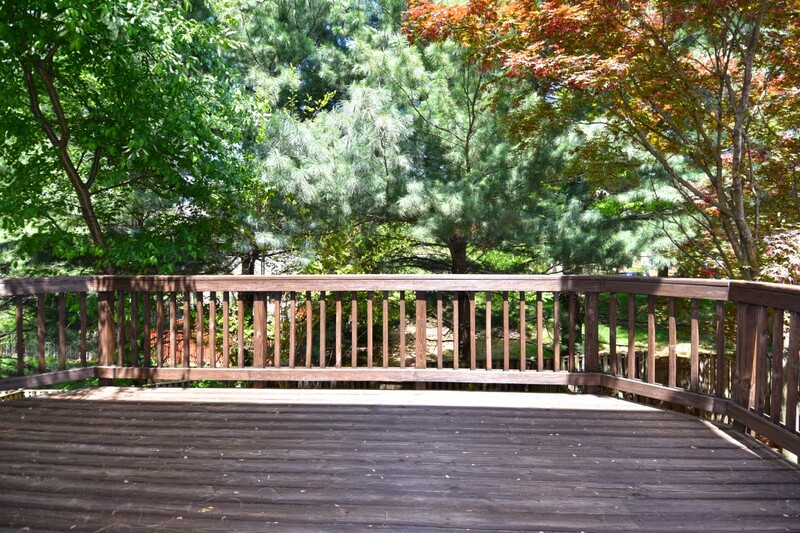 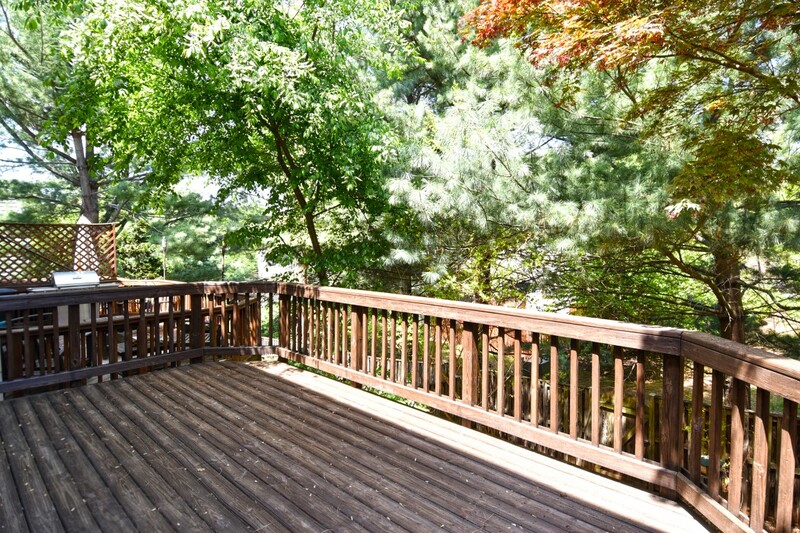 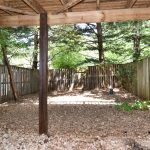 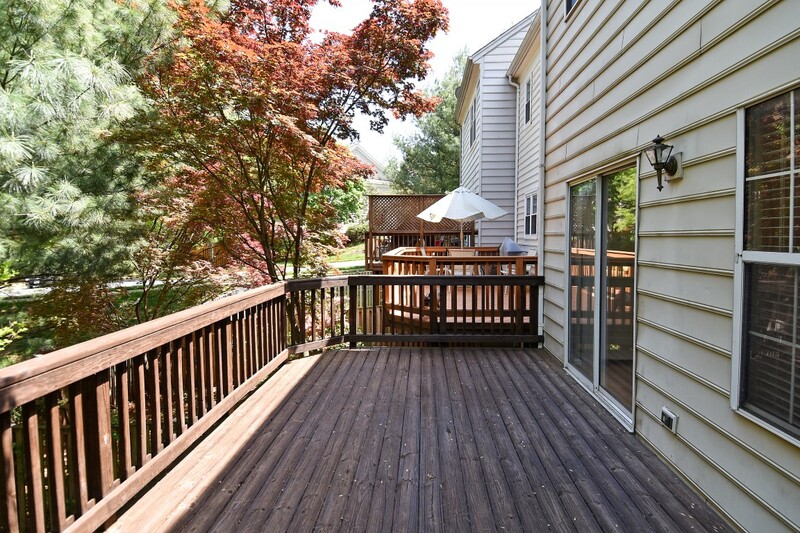 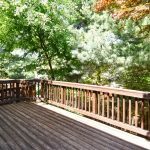 The lower level is a walkout to a fenced rear yard. 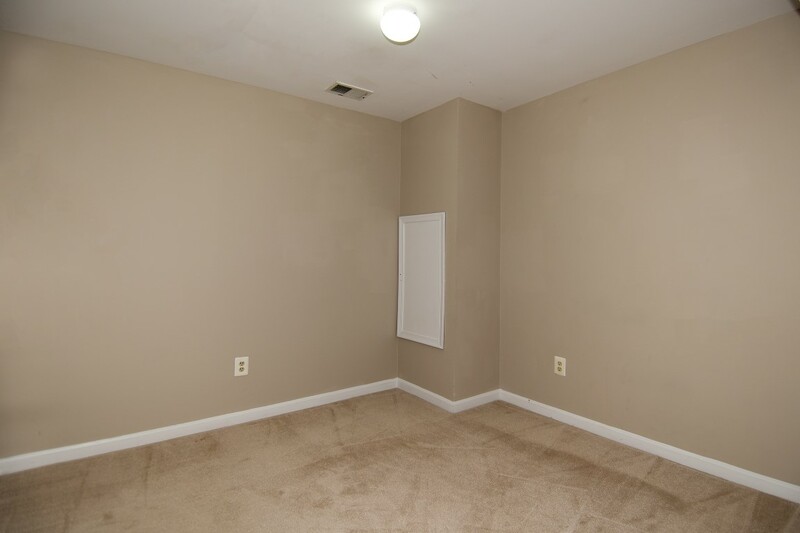 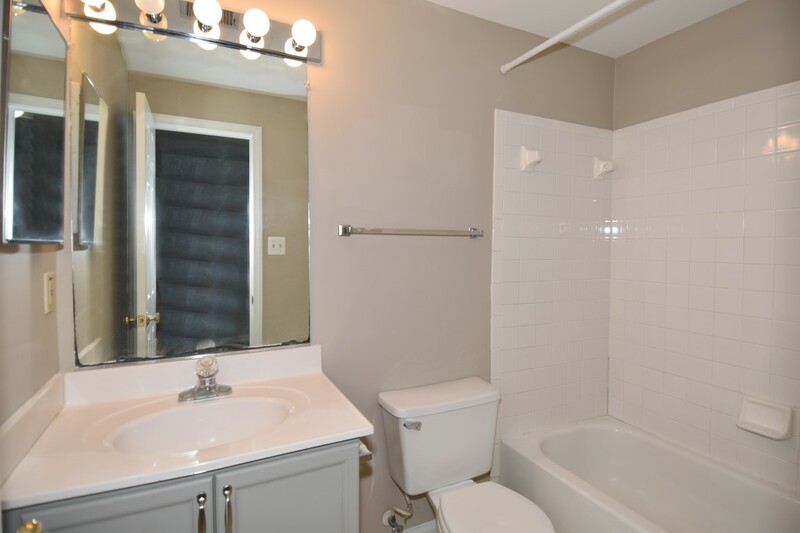 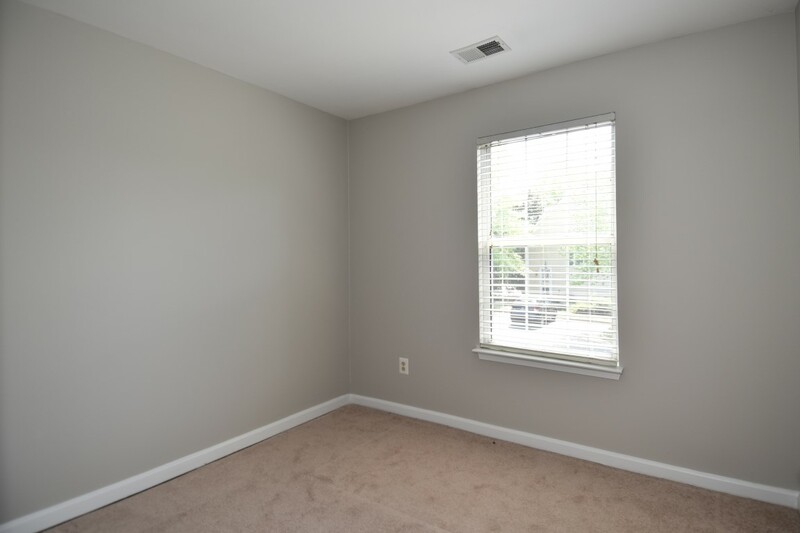 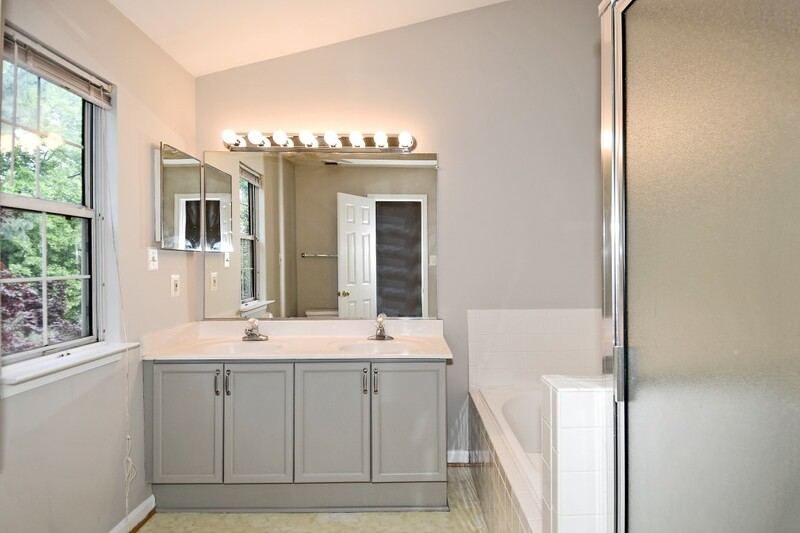 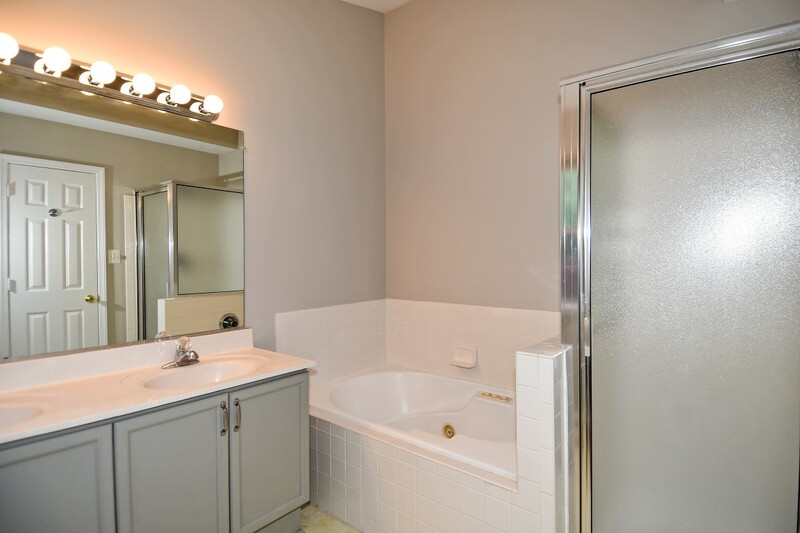 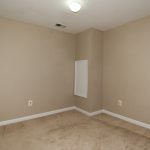 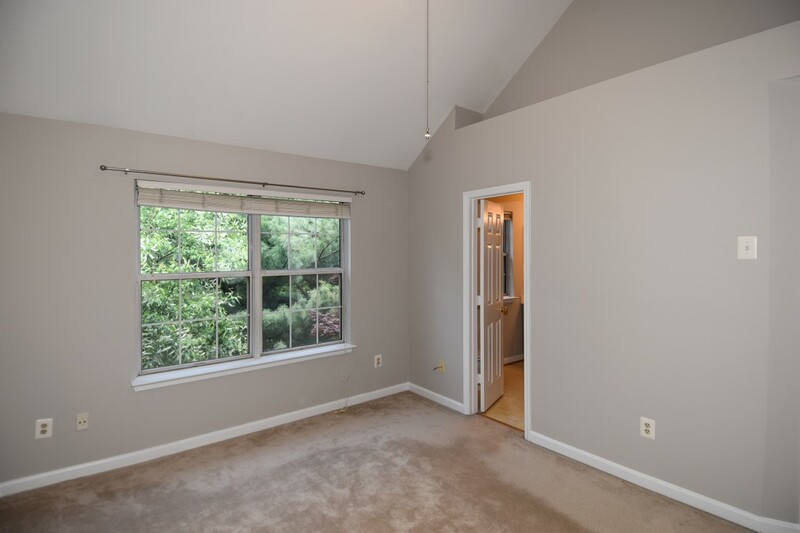 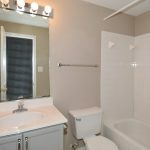 It also features a large rec room along with a den (with large closet) and a third full bath. 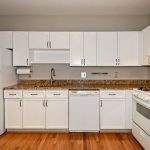 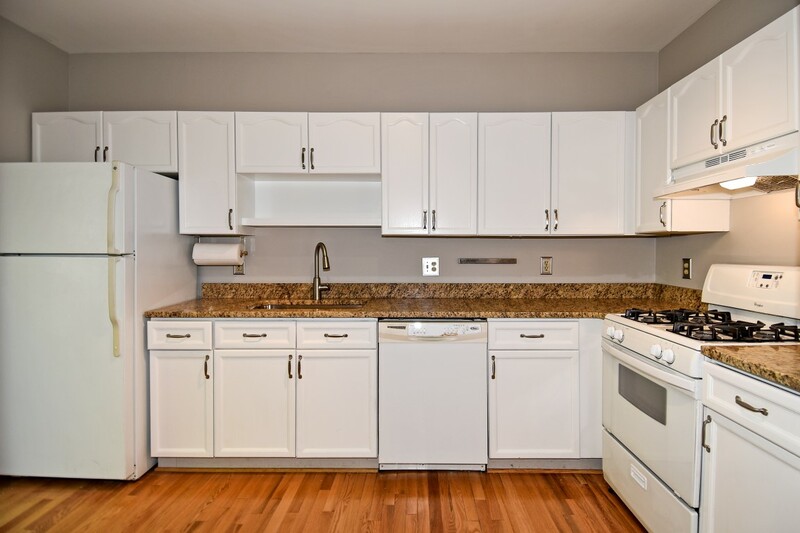 The new granite kitchen countertop with rectangular farm sink works really nicely with the fresh white cabinets. 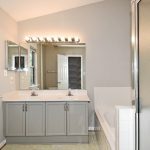 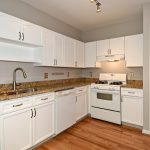 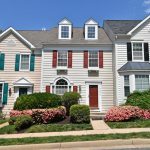 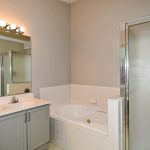 If you are interested in this 3 bedroom, 3.5 bath, loft townhouse then give me a call or email to schedule a private showing.